Capital market is a mechanism to flow fund from the hands of small savers (individuals and institutions) at low costs to those entrepreneurs who do need fund to start business or to business. In the other words, capital market mechanism gives a part ownership of big companies/corporations to small savers like you and me. In simple term, it is a globally accepted scheme to share ownership of economic development with general public. 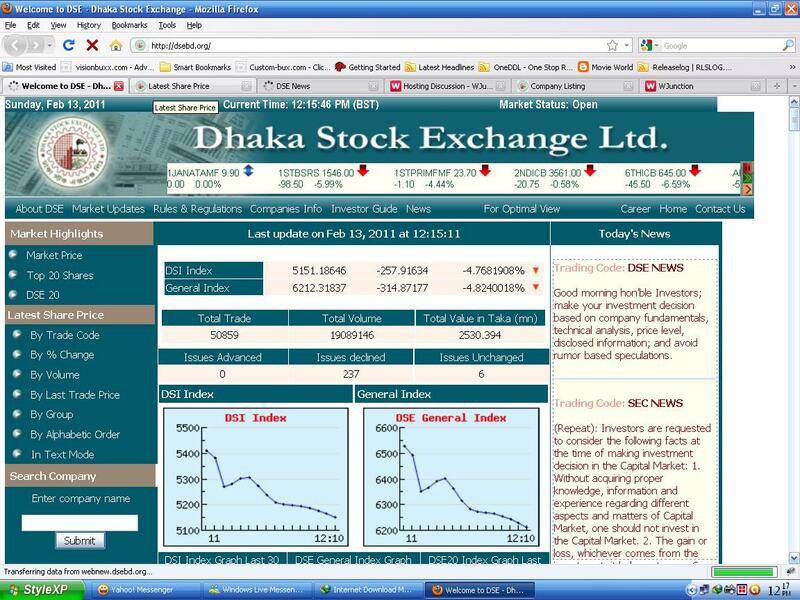 Bangladesh Capital Market is very essential for Bangladesh economy. In this Presentation have focused the Future of Bangladesh Capital Markets.